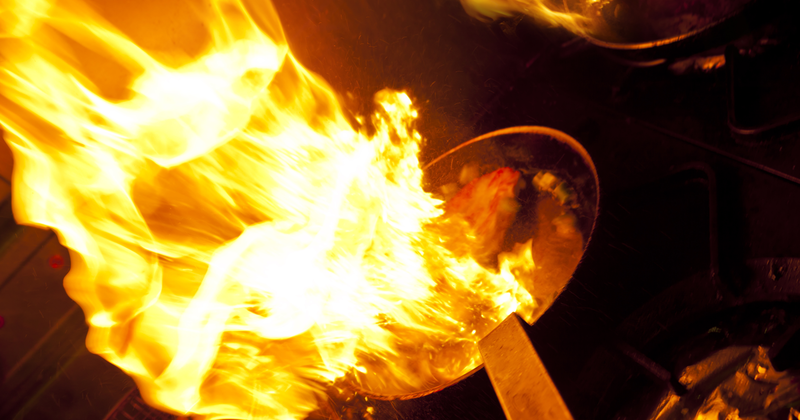 The food service industry is a hotbed for occupational injuries. Every year, tens of thousands of restaurant workers are injured on the job. Is your restaurant safe? 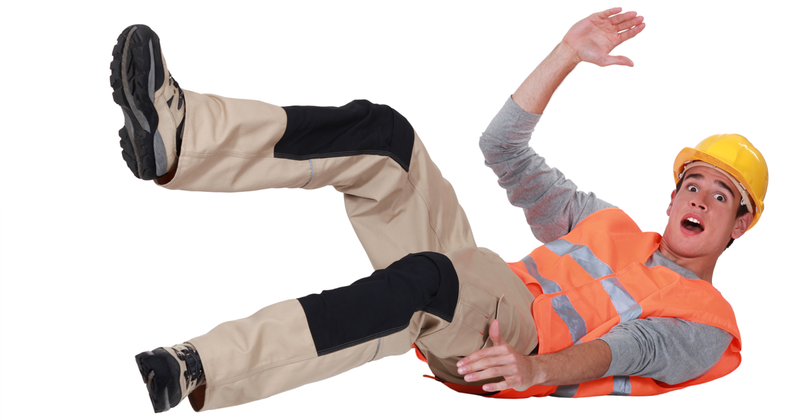 Do you know how your employees really feel about safety at your workplace? An employee perception survey can give your employees a voice while opening a dialog. 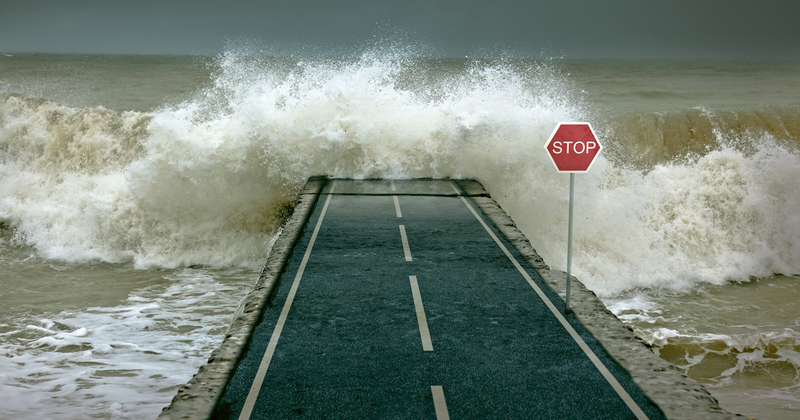 Severe Weather Safety and Natural Disasters: Are you ready for an emergency? Whether on the southern coast of the United States, in tornado alley, or on the fault lines in California; natural disasters can be devastating. Is your workplace ready?